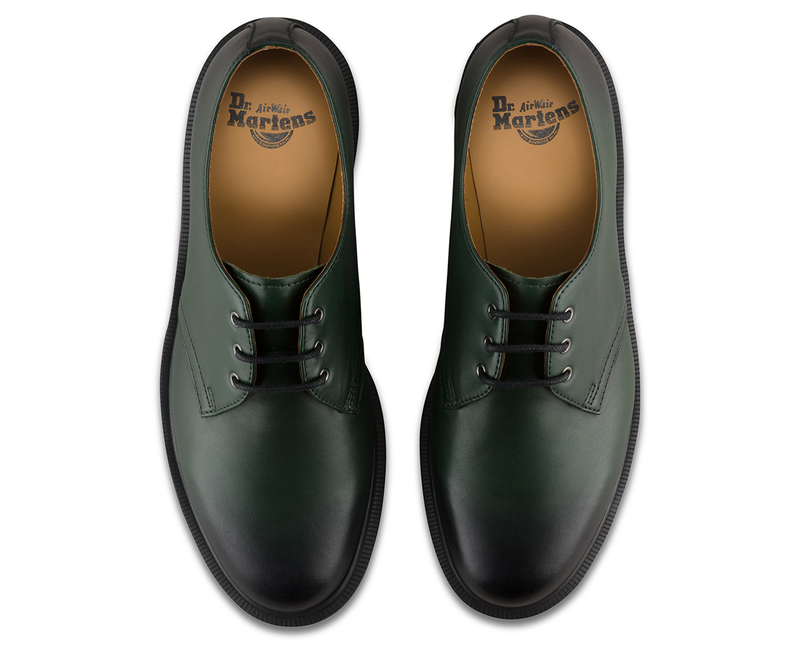 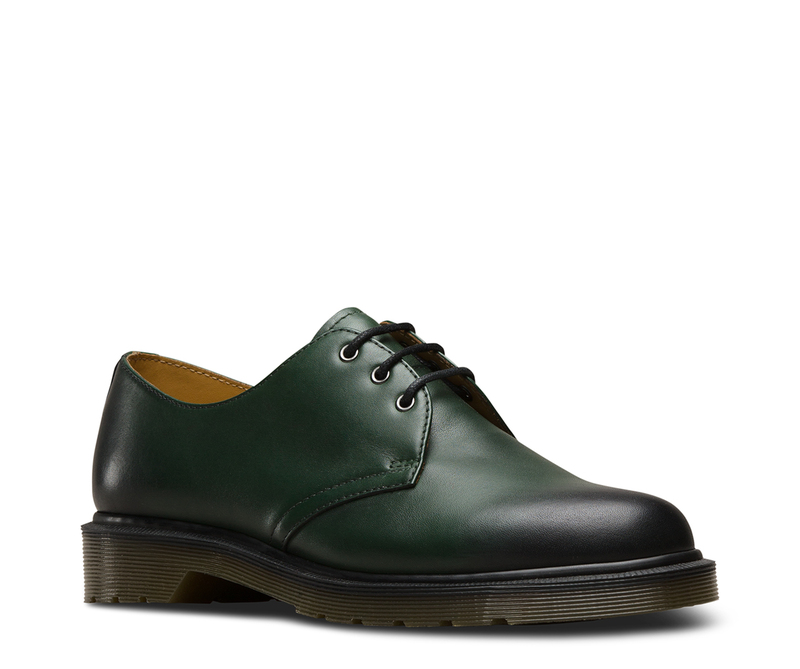 The classic unisex 3-eye shoe in Antique Temperley, a full grain smooth with a hand-antiqued look. 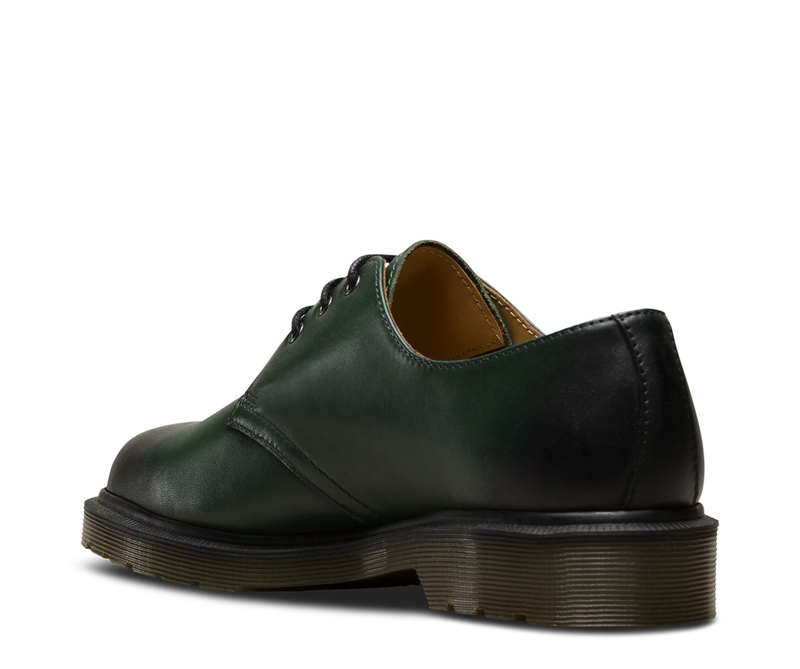 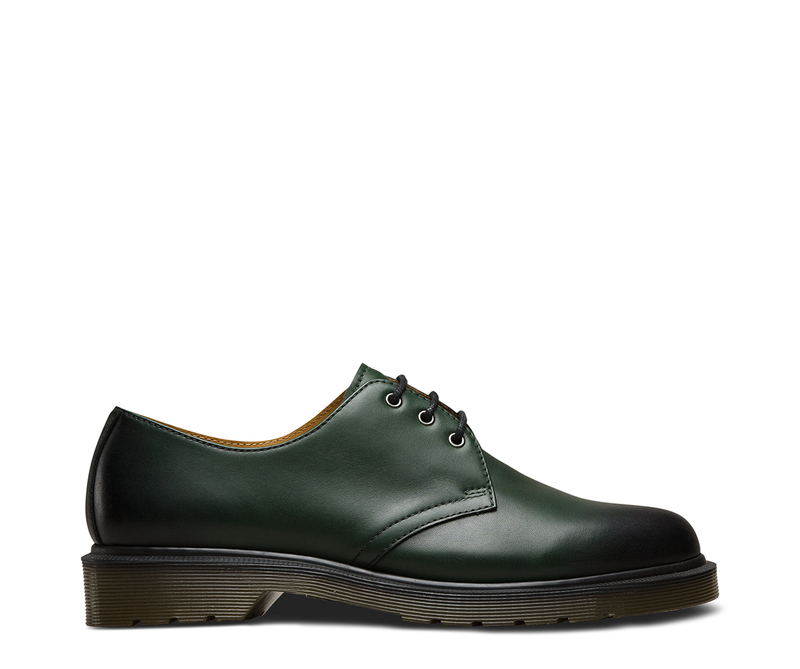 Built to last, this unisex shoe is made using one of the finest methods of construction: the Goodyear Welt — which means the upper and sole are sewn together in our heat-sealed z-welt stitch. 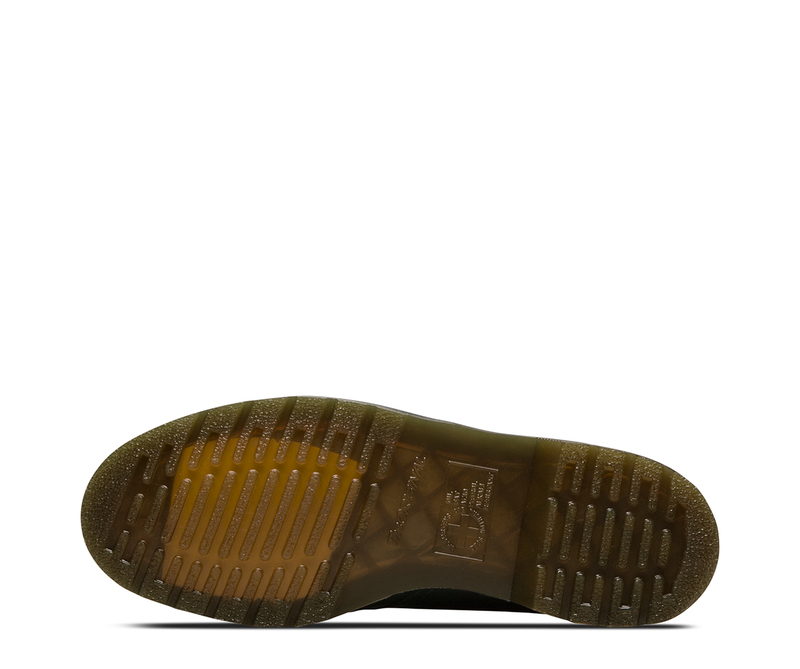 The boot sits on our iconic AirWair™ sole, which is oil and fat resistant with good abrasion and slip resistance.